Best selection in the Triangle for half bottles! At Provence, we have the best selection of half bottles of wine in the area; white and red, as well as champagne and dessert! Some wines are getting difficult to find if you don't want a full bottle. At Provence you can start with a half bottle of white and continue with a half, or full bottle of red. 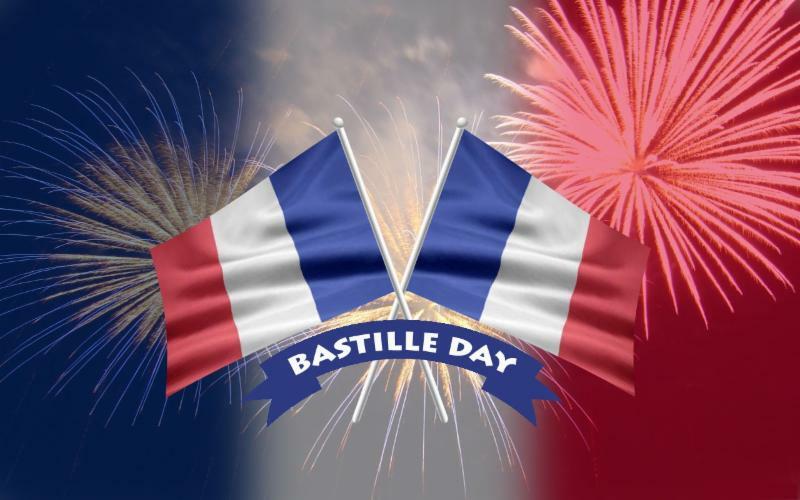 We are pleased to announce our celebration of Bastille Day on Thursday, July 14th! Please join us for an expanded menu during dinner. We will run our Prix-Fixe Menuall evening and we'll be grilling out on our patio: steaks, chicken, sausages, and fish, as well as delicious sides. 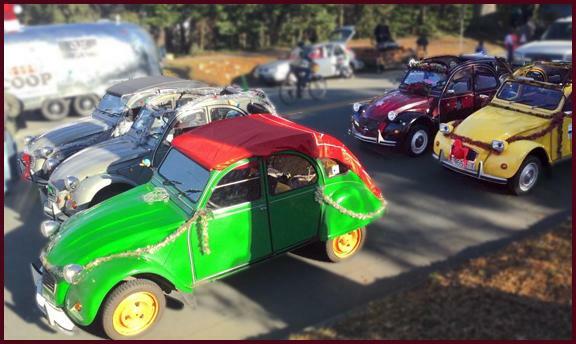 As a special attraction, the Triangle French Car Club will be showing off their wonderful, cute Deux Chevaux! Come see them, and enjoy the looks of this iconic French car. Call us today to reserve your spot in- or outside (919) 967-5008. We look forward to celebrating this special French holiday with you! We are excited to have Etienne Dreyer join us for a great adventure. Etienne is wine maker at the Sick-Dreyer Estate in Alsace, France. He will be introducing his beautiful wines, paired with the flavors of the Far-East. Please make your reservation by calling the restaurant at 919-967-5008 for Wednesday, June 22 at 7:00 PM. $59.00 per person, plus tax and gratuity. We are excited to announce that for the early diners of our restaurant, we're introducing a new menu format. 5:00 until 6:30 PM, on Tuesday through Friday. Join us for a 3-course - $30.00 menu with all your favorite Provence dishes. After 6:30 only our regular menu will be available to choose from. Thank you all for your continued support of our restaurant. Our previous Sancerre Wine Dinner was a great success thanks to our guest wine maker Florent Bourgeois, our staff, and all of you! In order to give a little back to our community, we have a few events throughout the year that benefit organizations that could use a little extra help now and then. Think of the "Empty Bowls" event for TABLE, "RSVVP" for the Interfaith Counsel, and coming up "Dine 4 Autism" for the Autism Society of North Carolina. We'd like to welcome you to come and join us for Lunch or Dinner at Provence this coming Tuesday, April 26, to help us support the Orange County Chapter of the Autism Society of North Carolina. Ten percent of our total sales will give support to local individuals and families who are living with autism. For more info, please check out The Arc of the Triangle FaceBook page or go to the website of The Autism Society of North Carolina. Provence will be open for lunch from 11:00 AM until 2:00 PM, and for dinner at 5:30 PM. Please call the restaurant at 919-967-5008 to reserve a table. Stay tuned for other events and wine dinner news in our next newsletter.